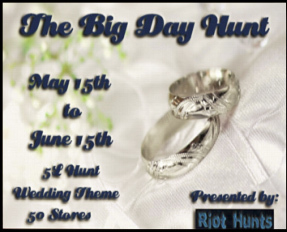 News of hunts and exciting events in this week’s Happy Hunting! Cinders and Rosamoo discuss some great Hunt prizes! 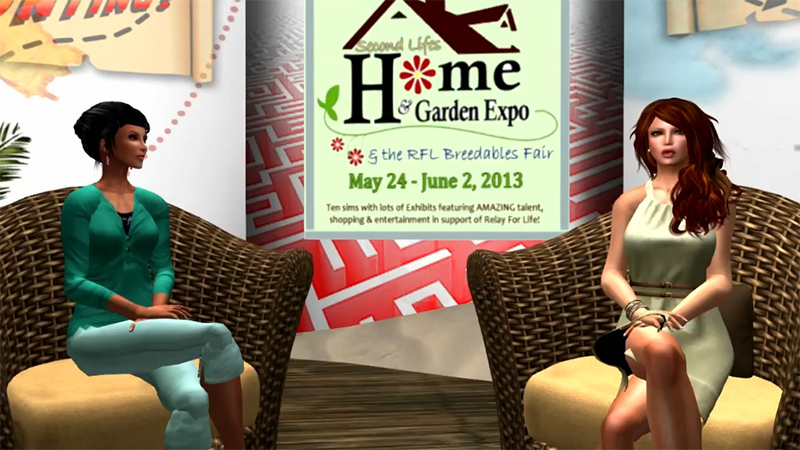 Join us in the treet.tv studios in Garden of Dreams at 3pm, Friday 17th May, with our host Cinders Vale and hunt reporter Rosamoo Mendelsohn of Hunt SL for another great show – featuring not one but TWO interviews with hunt organisers (and details of some wonderful new hunt goodies you can grab!). Cinders will be talking to Nomiki Tremmor of The Big Day Hunt who will be telling us all about her her special wedding day themed hunt – and it’s not just for brides and grooms either, but offers a selection of things for participants and guests too! 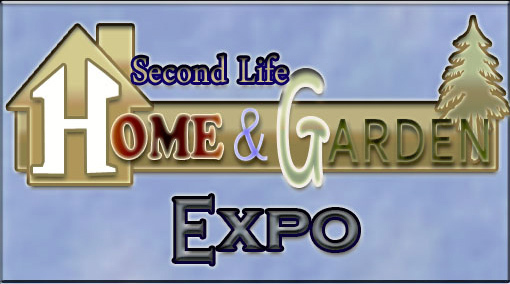 Then Heavenly Villa will be telling Cinders all about plans for the Home and Garden Expo which will be featuring a Hunt created by those wonderful people at Whiz. Our next show will be coming from the event, but here’s a taster here right now!